Your home is one of a kind. A talented architect and creative designer were key to the project. Your artwork and furnishings define who you are. Your home is your Castle. It is where you live, raise your family, cherish your friendships and create fabulous life experiences. We will be highlighting some of our new exclusive finishing techniques at booth #2023 at the upcoming NWFA expo. See these designs first hand and learn how we can help you bring to life any design you dream up! The flooring choices you make are some of the most important decisions during the entire construction or remodel process. Your floors should emulate the distinctive flair found in your home. Royal Custom Plank & Parquet Flooring is dedicated to the principle that your hardwood flooring should be as unique as your home. For over 30 years, Royal Custom Plank & Parquet Flooring has been creating one of a kind masterpieces for custom homes throughout California and the entire nation. The West Coast has always been at the forefront of the latest design trends for exclusive private residences. Since 1937, Galleher, parent company to Royal Custom Plank & Parquet, has provided the finest flooring contractors products used in California’s most prestigious homes. Our awareness of cutting-edge and timeless wood flooring solutions makes us the ideal provider of products for your home. 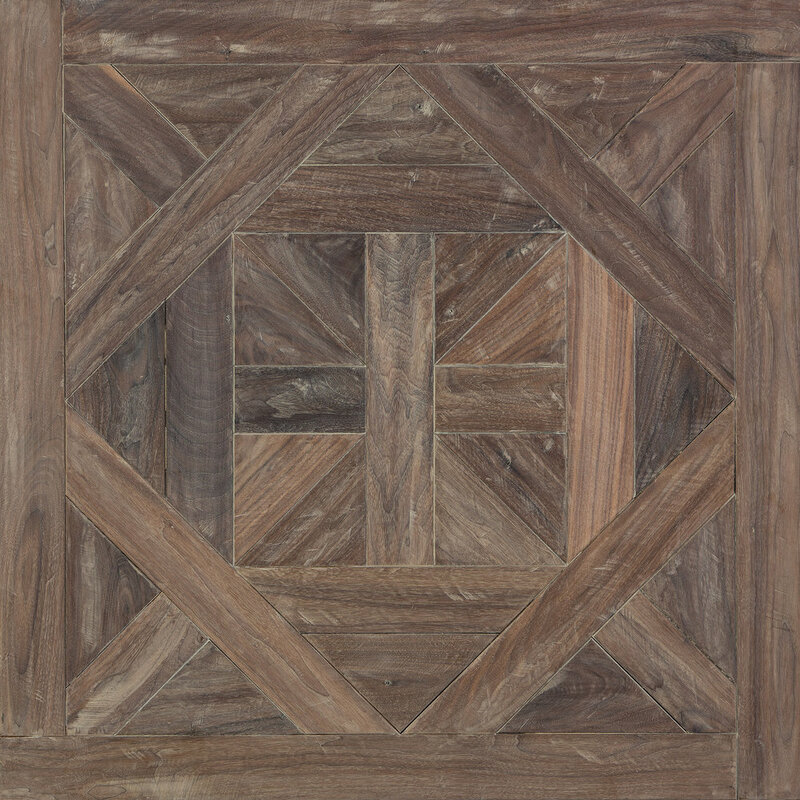 Whether you choose a parquet floor- first used in French palaces a half millennium ago, or a hand scraped and wire brushed plank with a recently introduced reactive stain, Royal Custom Plank & Parquet has every possible solution for your most creative expectations. 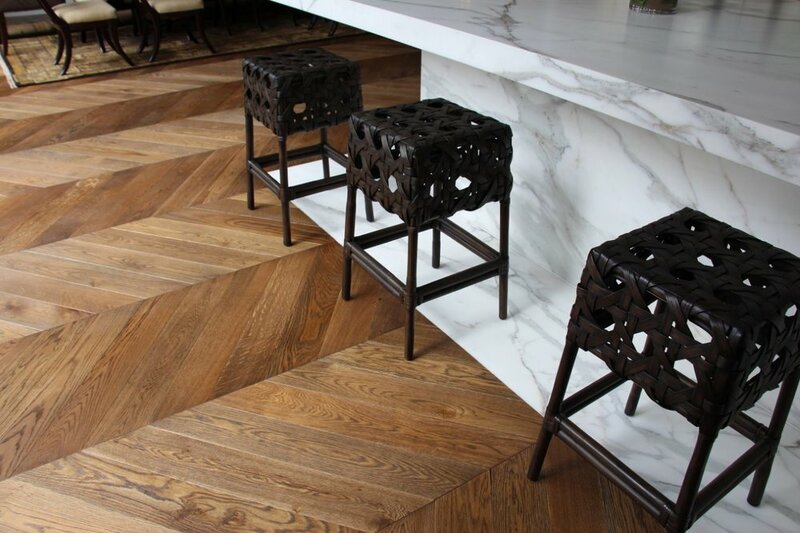 Royal Custom Plank & Parquet produces only the highest quality custom flooring. A combination of experience and creativity help bring your ideas to life. Take a look at our past projects. We can create almost any visual in a variety of different colors. Customized flooring options are limitless. Browse by color tone or collection. Visit our sister company, Monarch Plank Hardwood Flooring, to see our huge array of ready-to-ship colors.